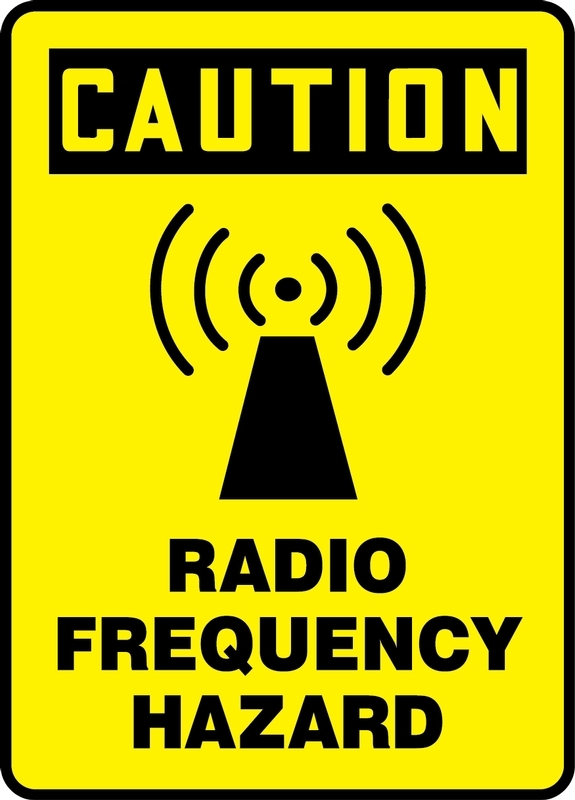 Radio Frequency Signs provide a visual of hazards. Radiation, Laser & Radio Frequency Signs help to identify employees of specific dangers. Let us help you supply your facility with the needed signs to keep your employees safe.